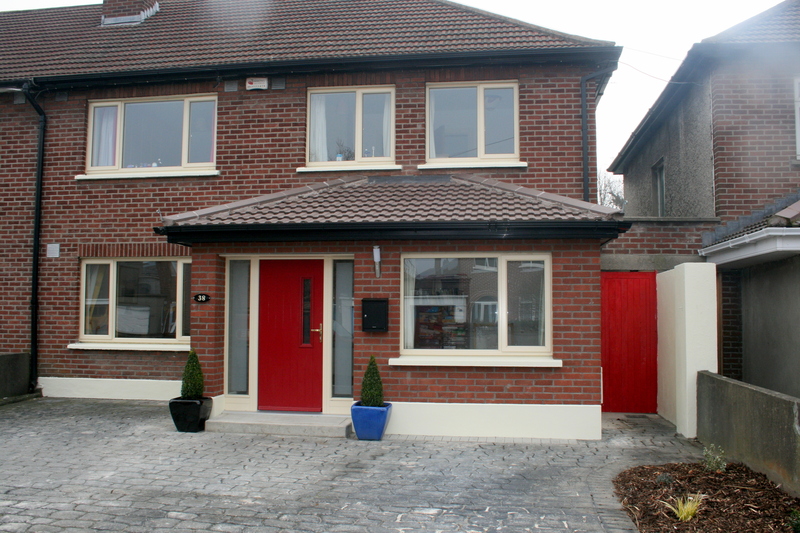 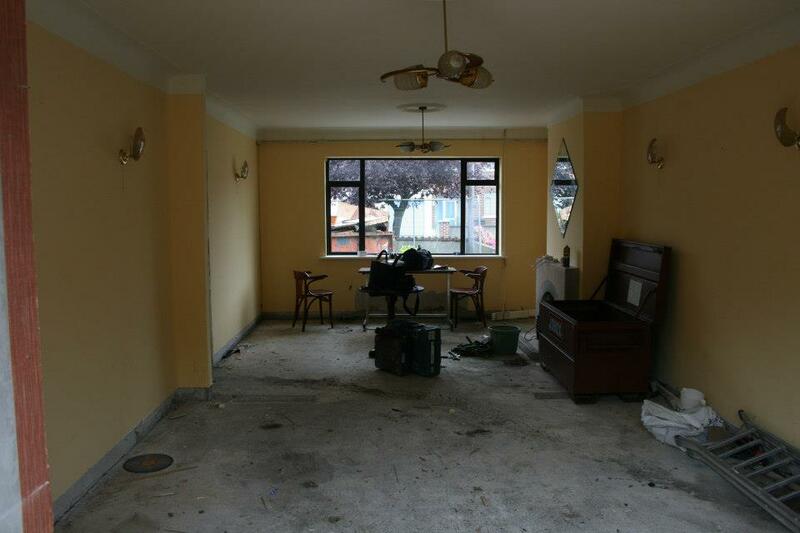 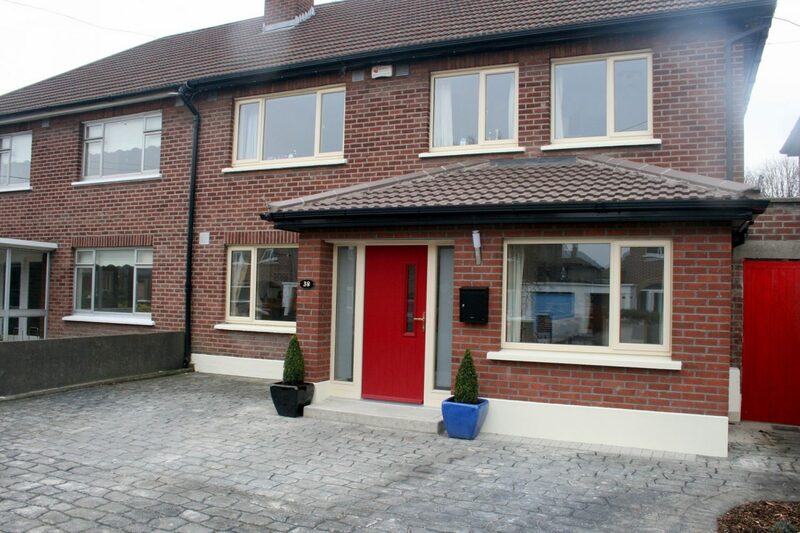 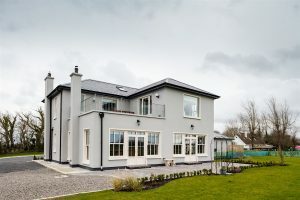 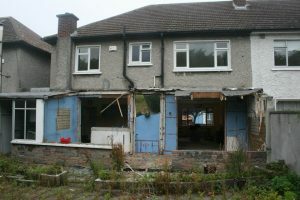 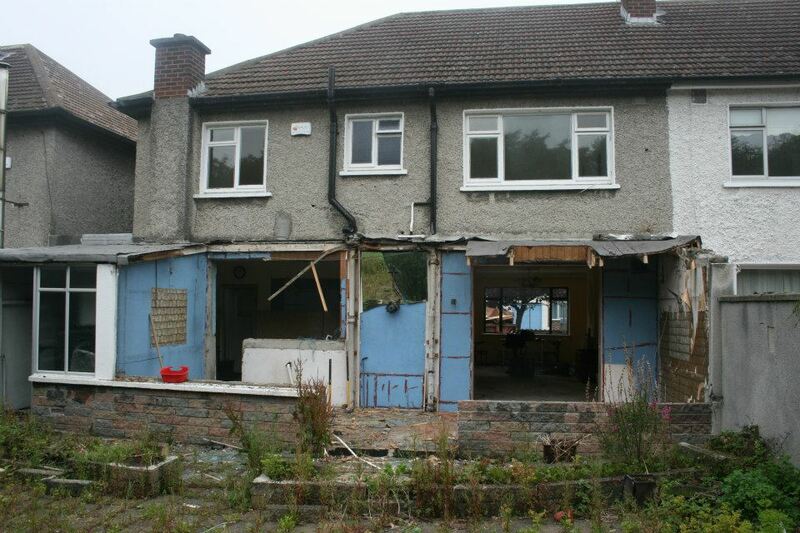 Kincora Grove, Clontarf, Dublin 3. 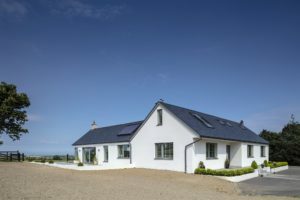 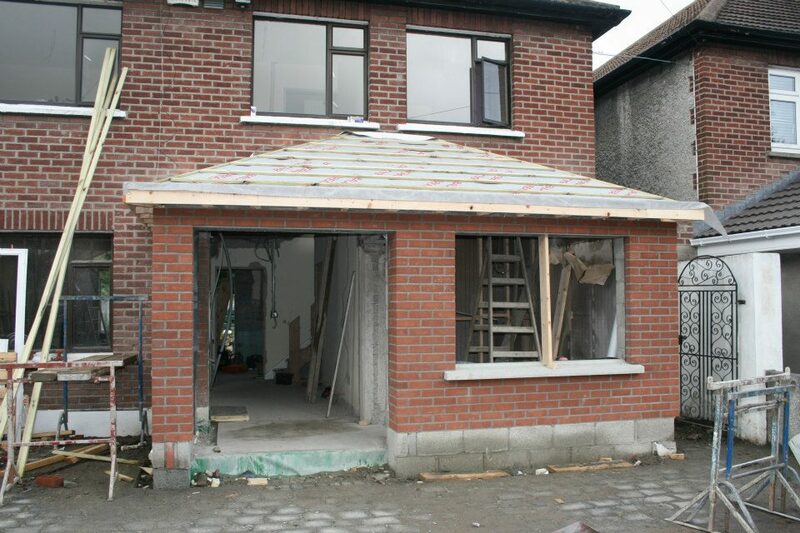 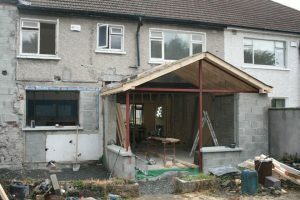 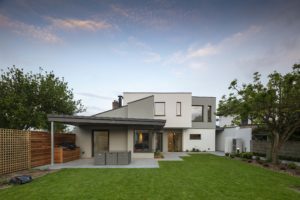 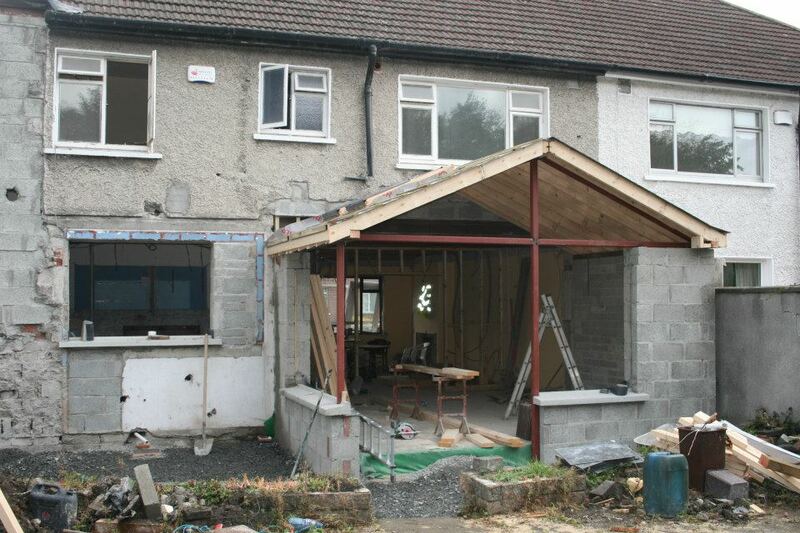 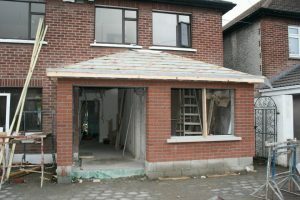 Complete Renovation of the existing House. 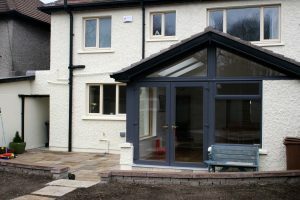 Paving / Landscaping of Rear Garden.